Last time we traveled to Kanhangad and stayed in the ashram for 3 days and meditated in the caves of Bade Baba (Baba Nityananda). Out of the many feedbacks on the visit some requests were to let everyone know when such visits are being planned by ShivYog sadhaks. Kanhangad is in the border of Kerala/Karnataka and falls in Kerala State. Nearest airport/railway station/bus stand is Mangalore. 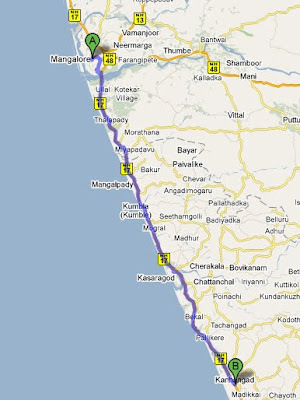 From Mangalore it is about 70 kms and takes about an hour to two by bus/train. Almost all trains going to Kerala pass through Kanhangad station. You may come directly to Kanhangad ashram or if you wish to join us from Mangalore, we will all be meeting in Mangalore by morning of Jan 2nd, Sunday and we will leave for Kanhangad by train by 9 a.m. So you can plan your travel in such a way that you reach Mangalore by early morning of Jan 2nd or you may prefer to reach Mangalore the previous night and halt at a hotel. In case you need assistance with this overnight stay in a hotel in Mangalore, please let me know. All trains going towards Kerala via Mangalore passes through Kanhangad station. In case you are willing to join us, please let us know maximum by December 25, 2010, so that we can book rooms in the ashram in advance for convenience. Food and accommodation is taken care by the ashram but we will need to contribute something to the ashram at the end of the stay. Our every visit here is focussed totally on doing sadhana and spending time in contemplation and attending all activities in the ashram. 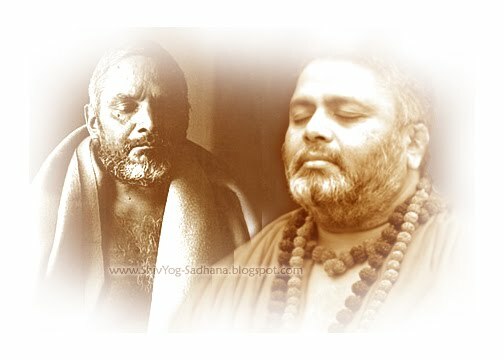 More importance is given to silence and sadhaks usually prefer to stay aloof and do what they like in sadhana, like spending time in the caves or just sitting in the samadhi temple or meditating in their rooms. There are no group activities planned except going together to places around and if all like, some group chanting or sankirtan in the rooms. We also everytime spend a few hours in Guruvan, the forest where Bade Baba did his tapas (more is written on our previous visit articles) where you could take a bath in the Papanashini if you wish and meditate near the holy natural cave there. 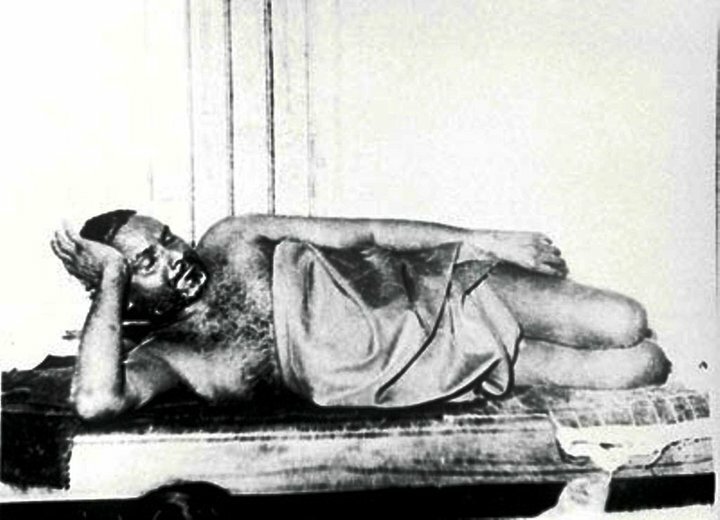 We also plan to visit Padiyar Swami's samadhi at his home and meditate there for sometime. The ashram conducts regular homams, abhishekham and pujas at reasonable contributions and you may want to do it. You also may wish to contribute to the bhandara prasad if you like and also towards Bal Bhojan (something Bade baba and Babaji are very particular about). A note worth mentioning here is that whoever comes to Bade Baba with satvik needs, especially for spiritual growth, one will surely be blessed by Baba owing to the bhaava in the heart and mind of the seeker. About the plans on the visit, there is nothing to plan.. make an intention, take yourself off for three or four days and set out.. HE WILL DO THE REST. PS: I do not use cell/net calls for the mode of communication, but email & facebook. Read more about our latest visit. Read more about our first earlier visit. Bhaiya Fine Can we all Keep the meeting time @ Mangalore around 8.30 am so that all needfull is done my then. sure bhai.. earlier also is fine..